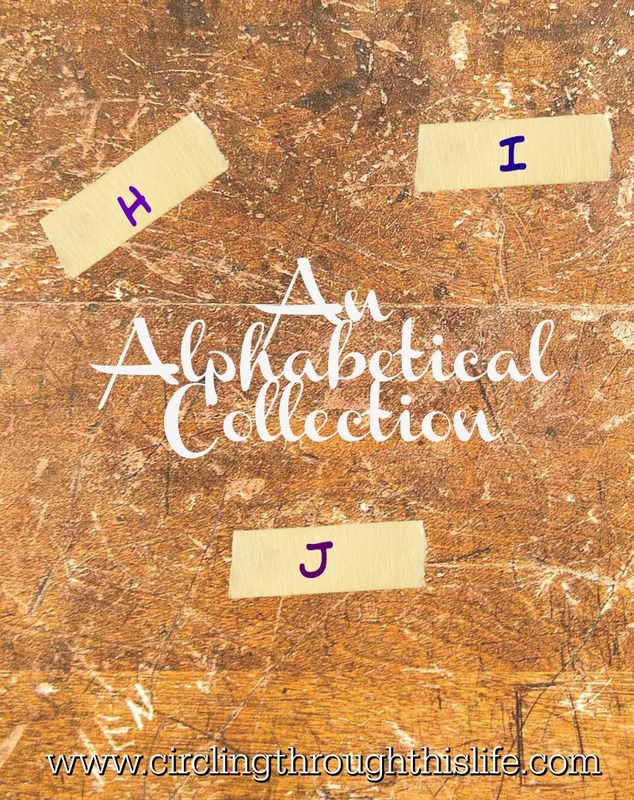 I got hopelessly behind in trying to do Blogging through the Alphabet with Cristi and Meg but last week I decided I would attempt to do Alphabetical Collection posts and maybe eventually I'll be on the same letter. Or not. Maybe when they finish, they'll do another round and I can try again! H ~ Today H is for Here to Help Learning. The crew is currently reviewing this Homeschool Writing Curriculum. I might even write a review. Supergirl is using the Flight 1 Level Launch into Paragraph Writing. We're learning about the writing the process from Brainstorming to Publish. If you are looking for a fun way to teach paragraph writing check out Here to Help Learning. Look for the Crew reviews in early March! I ~ I is for Icons. I've been reflecting on how different my views of icons are today than they were 7 years ago. Today, February 14th is the calendar date of my family's reception into the Orthodox Church. That was 6 years ago. A year before that I was really struggling and not sure if I wanted to be Orthodox or if I even could be Orthodox. I didn't understand icons. My icon collection has grown over the last 6 years and we still plan on adding more and more. I tend to prefer the ones that depict Biblical events such as the Resurrection or the Woman who touched the hem of Jesus's robe and was healed. I am developing a fondness for other icons too. 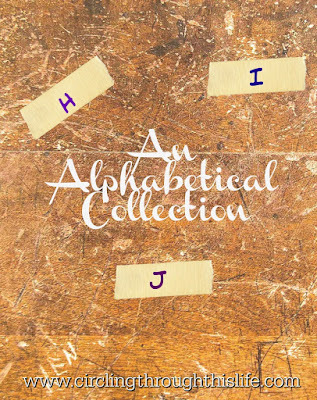 J ~ J is for Junk. I seem to have a lot of junk. We're taking some time, as a family, over this long weekend to deal with some of the junk we've let pile up. Papers that need to be filed or recycled. 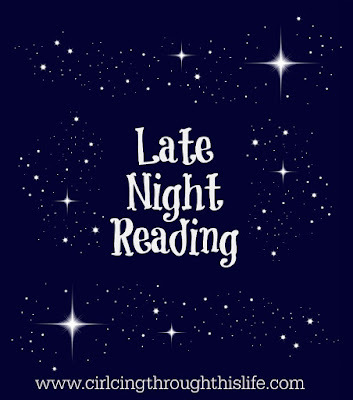 Books that need to be returned to the shelf. School notebooks that have been left lying around. Junk mail that needs to be disposed of. Clutter equals Junk or Junk equals clutter. Either way we're clearing off surfaces and finding floors. I am seriously behind in blogging. Where oh where did the time go? 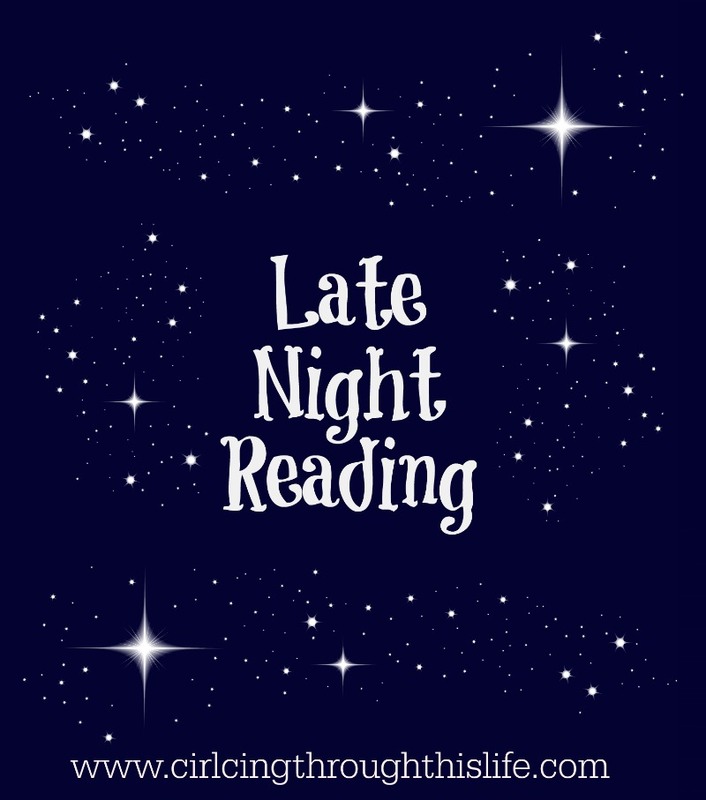 Yes, I set blogging aside just before the Holidays. It didn't start out intentional. I still have several drafts of posts that I intended to polish and publish. Maybe they'll see the light of day someday. I thought I would do something easy like a Random Five since I am typing this on Friday but I think instead I'm going to stick with the letter theme. I made it through the letter D so here I'll pick up E, F, and G. Maybe I'll get through all the letters at some point. E. Electricity ~ Electricity is something that I take for granted. We rarely lose power and when we do it is often only out for an hour or less. We've had some longer stretches and, in December during the darkest weeks, we lost power for over 6 hours. In the big picture that isn't a long time but it felt like eternity (see another E word!) when I realized how completely dependent we are on electricity. We couldn't do school because so much of our school relies on the Internet. We managed though and it fostered gratitude in all of us when it was restored! F. Family Fun ~ I had planned to write about the fun we have as a family while playing games, but as I write this I am smiling as I think of the fun we often have just being together and laughing. Shared jokes and lots of giggles. Memory making moments filled with love and laughter and FUN! The other night Supergirl had a huge case of the giggles. It was infectious. She was being silly and we all enjoyed her laughter and we had fun as a family. 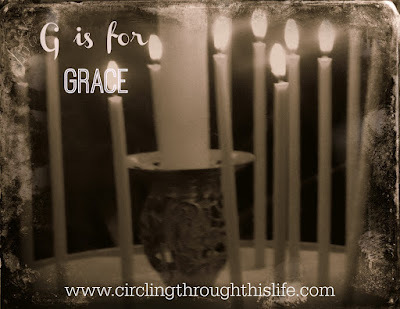 G. Grace ~ Grace is a word with multiple meanings. It's also a name. I was an adult before I learned that my grandmother's first name was Gracie. No, it's not because I thought it was Grandma; it's just that everyone called her by her middle name. At some point the Gracie part dropped off. I gave one of my daughters the middle name of Grace. Yes, I named her after my grandmother but I also chose the name because grace, from a Western Christian perspective, means unmerited gift. She is a gift from God. I am also reminded of the definition that speaks of charm, beauty, or elegance. Of course my daughter is all those things. Six years ago I added "God's uncreated energies" to my list of definitions for Grace. That is the Eastern Orthodox understanding of God's Grace. 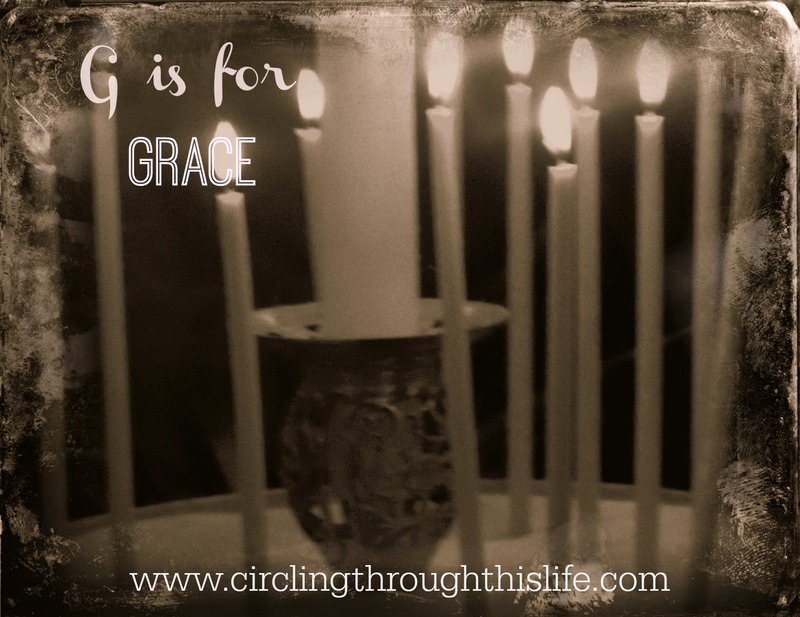 What do you think of when you hear "grace?"